Victor Webster is currently single. 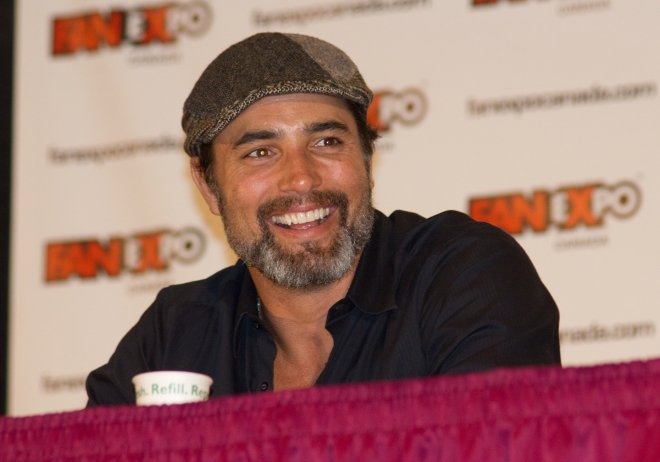 Victor Webster has had 5 public relationships dating back to 2009. On average, he dates women 9 years younger than himself. * Victor Webster is 15 years older than Katrina Darrell. * Victor Webster is 12 years older than Serinda Swan. * Victor Webster is 9 years older than Katie Cleary. * Victor Webster is 2 years younger than Krista Allen. * Victor Webster is 10 years older than Monica Hansen.